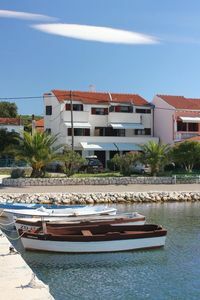 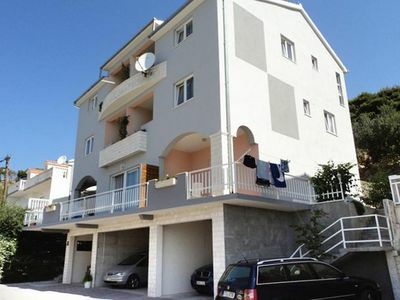 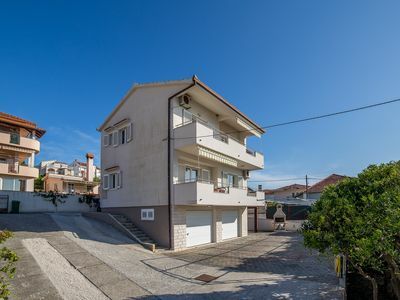 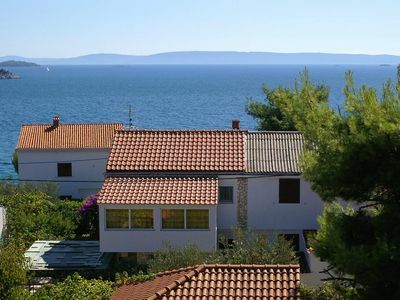 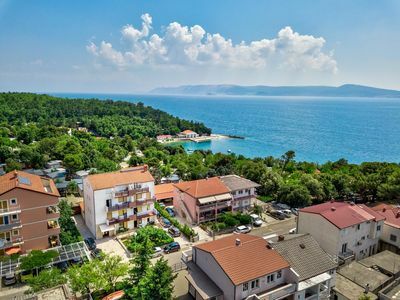 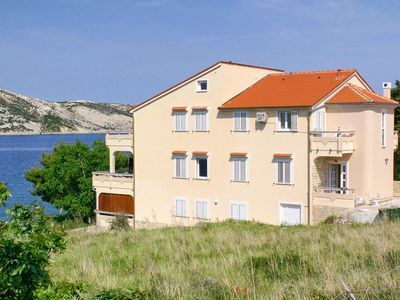 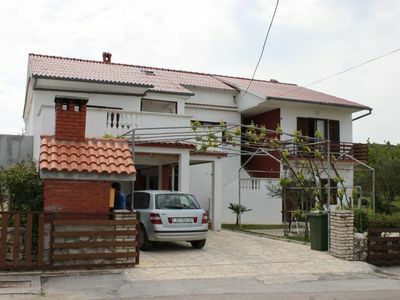 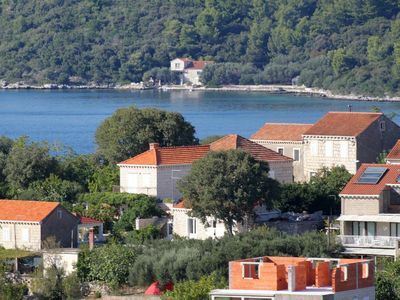 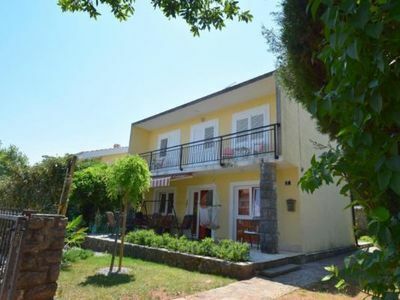 This nice and cosy apartment is located in the beautiful city of Okrug Gornji, with two bedrooms, living room with convertible sofa, kitchen with dinning table and one bathroom. 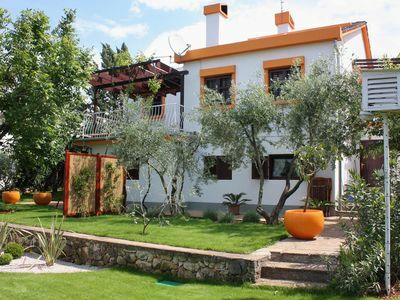 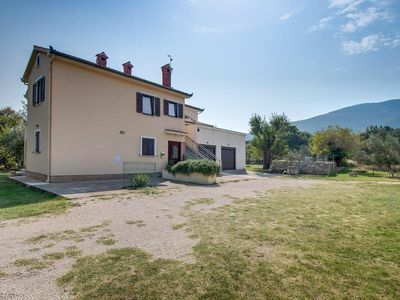 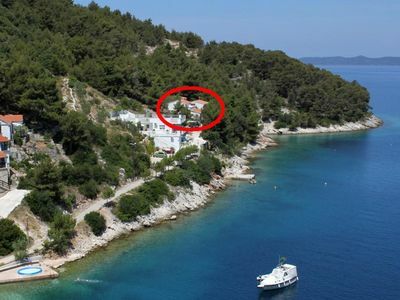 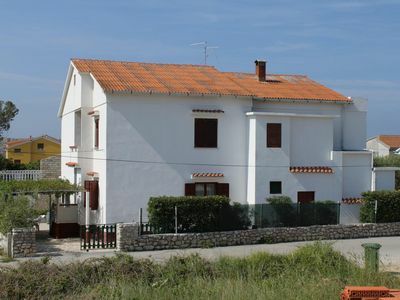 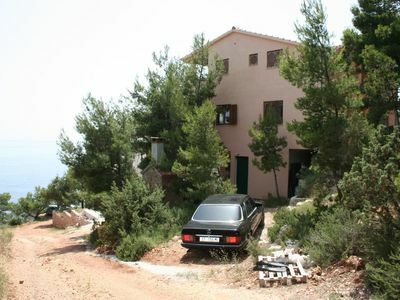 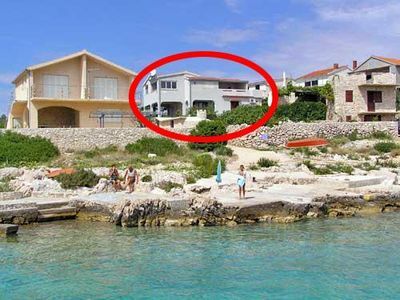 Located only 20m from the sea! 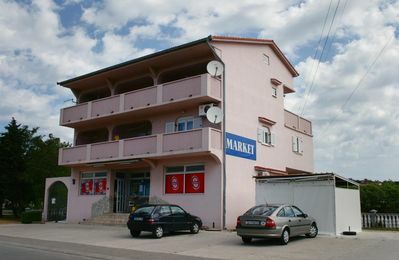 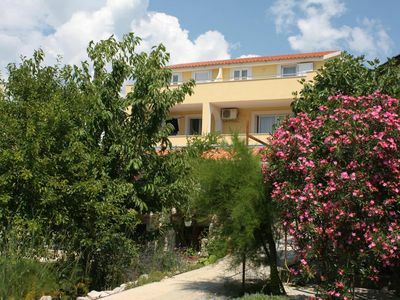 The apartment is air conditioned, and it offers also a sat tv and wifi internet. 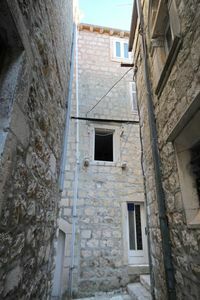 It's located on the 1st floor and offers you also a terrace where you can rest during the hot days.